"Daniel and Adrienne , i 'm sorry to hear of your mother..."
"Carol Klinkett was so kind to my mom when she was at..."
Carol Klinknett passed peacefully on December 31st, 2018 at Lawrence Memorial Hospital, surrounded by family and close friends. Carol was born on June 12th, 1943 in Lawrence, Kansas, the second of three daughters born to Colonel Elverson E. Baker and Vesta Edmonds Baker. As an army brat, Carol lived all over the United States and three years in Tokyo, Japan. She graduated in 1961 from Hampton High School in Hampton, Virginia. She attended the University of Kansas where she met and married Jack Klinknett. She graduated from Kansas University in 1998 with a Bachelor of Arts in French. Carol was an advocate of human rights and environmental causes. Not only was she an active member of the League of Women Voters and the NAACP, but she walked her talk in every aspect of her life. She was an avid recycler, supported locally-owned businesses and worked tirelessly on her vision of sustainability and a more just society. She was director of the nutrition department at The Douglas County Council on Aging before becoming the art supply buyer at The Jayhawk Bookstore. She was a member of the Great Books Discussion Group and a lifetime contributor to both public radio and television. 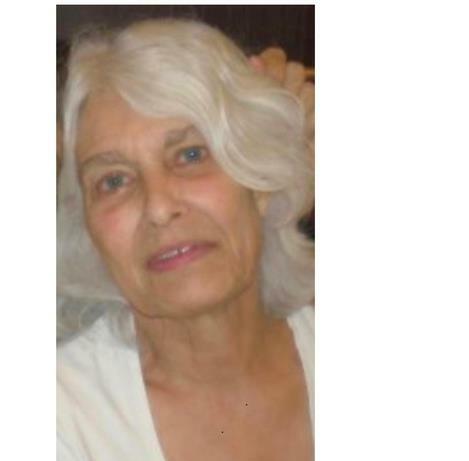 Carol was widely known and appreciated for her love of reading, her passion for knowledge, her wicked Scrabble game and her ability to solve math and word problems. Carol is survived by her four children: Aaron Woodard, Daniel Klinknett, Adrienne Karam and Jason Klinknett and their families. She is also survived by her older sister, Vesta Wallio of Virginia, and her younger sister, Merle Baker of Maryland, and their families, as well as her ex-husband and lifelong friend, Jack Klinknett. A celebration of Carol's Life will be held June 8th at the Smith Center at Brandon Woods, 4730 Brandon Woods Terrace in Lawrence, from 10:30 AM to 12:30 PM. Memorial contributions in Carol's name can be sent to the Lawrence Public Library Foundation: www.lawrencepubliclibraryfoundation.org.